Yesterday saw our meetup group trying something different. 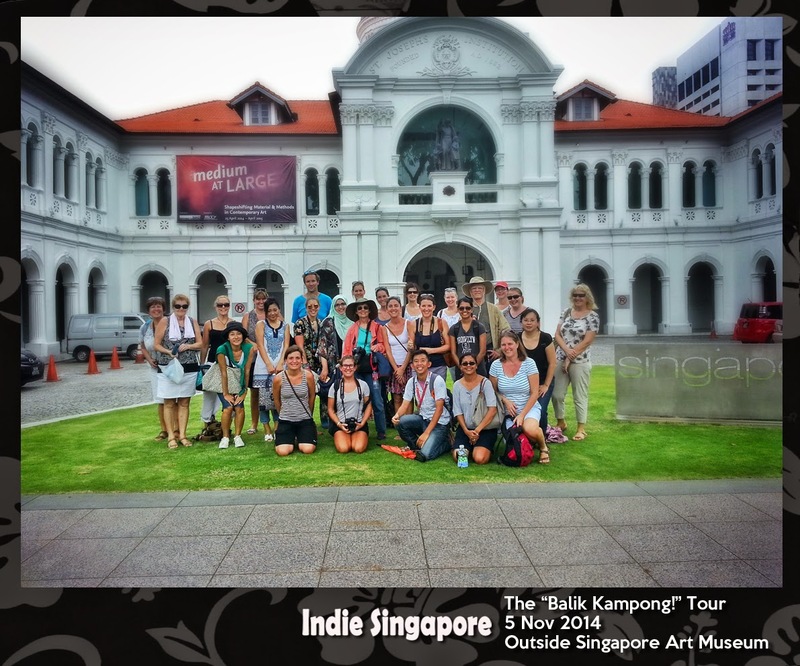 Instead of myself and friend taking the ladies around ourselves, we tried out a newly set up tour company Indie Singapore. These tours are free but welcome a "thank you gift" at the end. Today we joined Wei, our enthusiastic, clear spoken guide, as he shared the usual "Kampong Wednesday" tour through Bugis and Kampong Glam. Now I'm not going to write a huge piece about where we went or what was explained at each place, because that would take the enjoyment away for you and others to experience. Lets just say the 3 hour, 3 mile tour took us through the must see places, with little tidbits of local knowledge as well as historical facts. We started at Bugis Junction walking through Kampong Gam, Bugis and ended in the Art District outside the Art Museum after stopping en route for "elevenses" at a local hawker centre. Indie Tours also explore Chinatown on Tuesdays of each week and the Civic area on Thursdays. 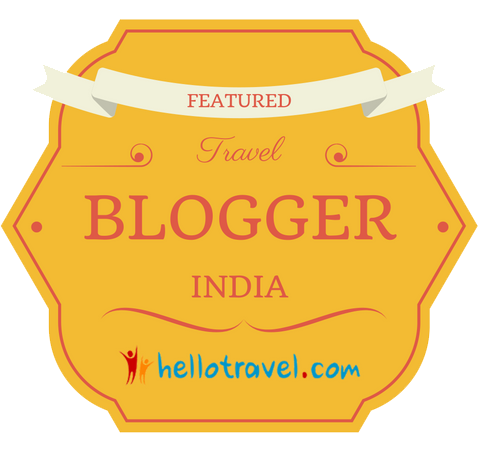 They will also give private specialised tours on any area you may be interested in. The peeling bark of the Gelam tree from where the name Kampong Gelam (Glam) got its name.